Every year more than 2.7 million people seek hospital treatment in the UK because of accidents in the home – and 6,000 of them die. With help from our experts and Which? Trusted Traders, we’ve rounded up some common dangers below to ensure you can spot the warning signs and take action. Each year, around 70 people are killed and 350,000 seriously injured due to an electrical accident at home, according to the charity Electrical Safety First. UK Fire and Rescue Services figures reveal that misuse of electrical equipment accounted for 10,450 fires in 2015-16. Broken or splitting power cables or plugs. Extension leads with multiple chargers or appliances plugged in. Large appliances positioned too close to the wall. Incorrect fuses in plugs (check the manufacturer’s manual for the correct fuse specification). Phone chargers left plugged into sockets – especially cheap third-party chargers. Wiring that hasn’t been checked by a professional in the past 10 years if you own your home, or five years if you rent. All of the above practices could increase the risk of a fire or electric shock. Prevention is better than cure, so always hire a suitably qualified tradesperson to install new appliances. For existing electricals, check power cords and plugs for signs of wear and tear, and replace any that look as though they might be broken. Book your home electrics and wiring in for a check up with a qualified electrician, if they haven’t been checked in the past few years. Avoid plugging large appliances into extension plugs, and get into the habit of unplugging appliances and chargers when they’re not in use. Measure the gap between refrigeration appliances and the wall. 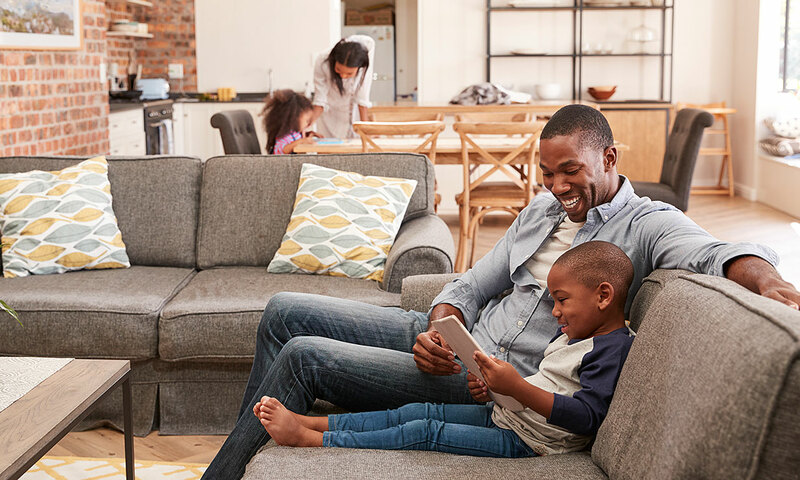 Most appliance manuals suggest a recommended distance, which will ensure enough ventilation gets to the back of your appliance to help prevent overheating. 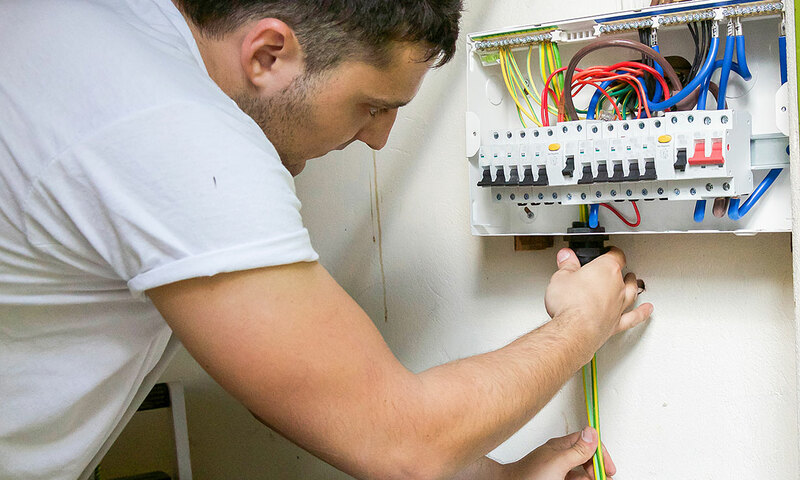 To reduce the risk of electrocution caused by faulty wires, consider fitting a residual current device (RCD) to your fuse box if it doesn’t have one. With gardening equipment, such as a lawnmower, use a plug-in RCD in case you cut through the power cord. One of the most preventable causes of insurance claims is fire caused by appliances left on when people are out of the home, according to Direct Line. Its stats show that electrical fires account for almost half of accidental home fires, with half of those starting in the kitchen. The solution here is predictably simple. Cut the risk by turning off and unplugging all of the appliances you can before you leave the house. Don’t be tempted to leave your washing on while you’re at work, or the microwave running while you nip to the shop. In 2016-17, more than a third of fire-related deaths happened where there was no smoke alarm present. A smoke alarm won’t prevent a fire, but it will buy you precious time to get out. A working fire alarm is a must have. Only 4% of Which? members we asked in a 2017 survey tested their smoke alarms every week – which is how often you’re meant to check your alarm, according to the London Fire Brigade. In independent Which? lab tests, we’ve discovered that smoke alarms meeting British Standards can have hugely different response times, yet still pass the official tests and receive the Kitemark. See our round-up of the Best Buy recommended smoke alarms that our tests show you can rely on to sound in time for you to escape a fire and are loud enough to alert the whole family. Regularly testing your smoke alarm. Only 4% of Which? members we asked in a 2017 survey tested their smoke alarms on the recommended weekly basis. Installing the right type of smoke alarm for the location it will be placed in. Replacing old smoke alarms, or those which no longer work. Start by ensuring that you have the right number of smoke alarms in your home. The London Fire Brigade tells us that one unit per floor would be the bare minimum, and in each room you use regularly. It also advises that rooms where electrical equipment is left switched on should all have one, too. Check that the type of alarms you have are suitable for the room they’re in. For example, optical alarms, which use infrared light beams to identify smoke particles, are better for areas near the kitchen as they are less prone to false alarms caused by cooking. Our full guide to fitting and maintaining a smoke alarm has more on choosing the right alarms. Test all your alarms each week using the test button and replace any old devices that fail to sound, or are older than 10 years. In between checks, any regular beeps or chirps are a sign the battery needs changing. Any beeps or chirps which increase to every 30 seconds means you may need a new alarm. To keep yourself protected, you’ll need to change each alarm’s battery annually, unless the alarm has a long-lasting sealed battery. At best, boiler faults are costly and inconvenient. 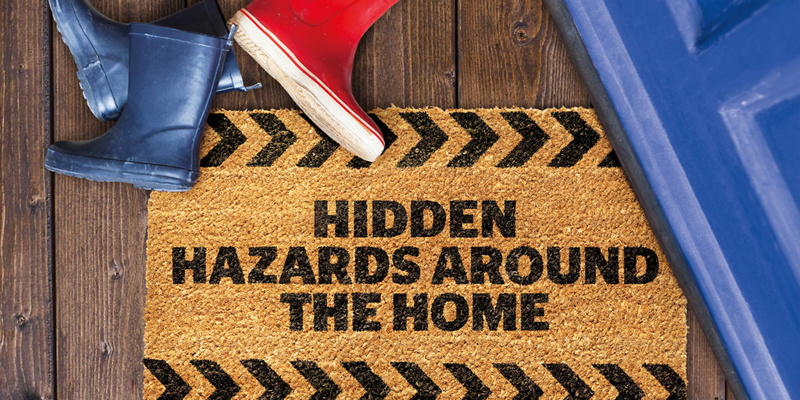 At worst, ignoring warning signs from a boiler can have fatal consequences if carbon monoxide builds up. A typical boiler installation costs anywhere between £2,500 and £5,000, and repairs cost on average around £210, so it pays to keep them well maintained. Lazy yellow pilot flames, or flames that jump about (you should look out for yellow flames on your gas hob burners for the same reason). Black marks or stains on the boiler. The pilot frequently going out. Too much condensation in the room. Banging or other unusual sounds. Blocked air vents near boilers. 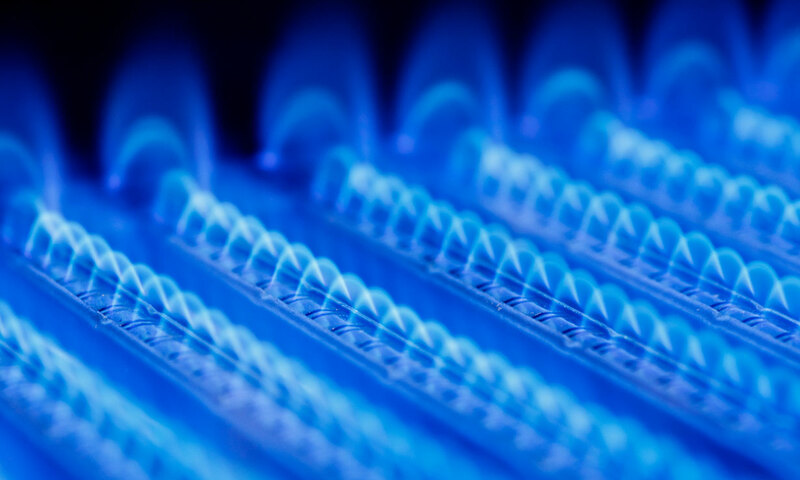 Your boiler’s flame should be crisp and blue. If it’s yellow or orange then you really need to get your boiler checked by a professional as it could be a sign of a carbon monoxide build-up. Stains, soot or discolouration on, or around, your boiler, or gas appliance, could also indicate a carbon monoxide build up, or that something’s not working properly. Getting your boiler serviced annually by a Gas Safe-registered heating technician, will help prevent issues and if you’re buying a home, get a heating survey done before you sign on the dotted line, as it may not automatically be included in the house survey. About 25 people in Great Britain die each year from carbon monoxide (CO) poisoning caused by faulty gas appliances and flues, according to the Royal Society for the Prevention of Accidents (RSoPA) estimates. A further 200 have to go to hospital. CO poisoning can be fatal if it’s not detected, but is preventable. Installing a carbon monoxide detector. Testing your carbon monoxide detector. 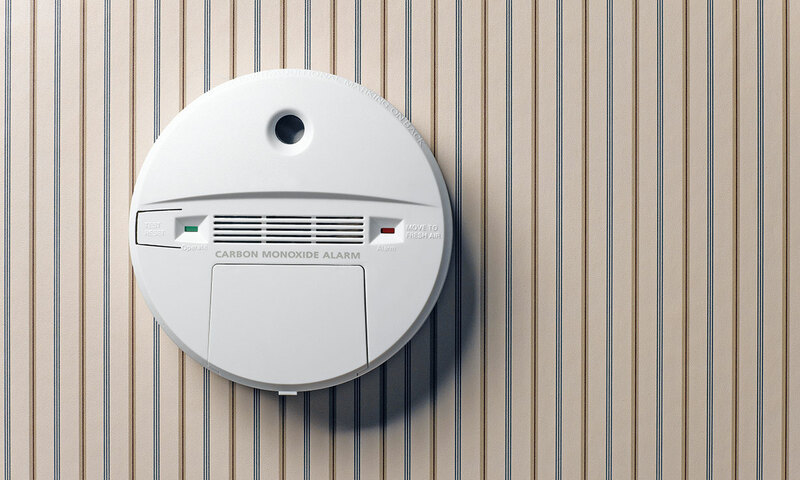 A carbon monoxide alarm could be the most important purchase you ever make. If you don’t have a CO detector, invest in one as soon as possible. Our carbon monoxide alarm reviews reveal the dangerous carbon monoxide alarms that fail to sound when there’s carbon monoxide in the air. But we also show you the excellent detectors that will sense CO every time. Once you have your alarm, install it near any possible sources of CO, such as a gas boiler, and make sure it’s correctly installed. This is vital to ensure your CO alarm will work effectively, so be sure to follow the instructions. Need more help? Find out how to install and test a carbon monoxide detector in our handy guide. Regularly check that your CO detector is working by using the test button. 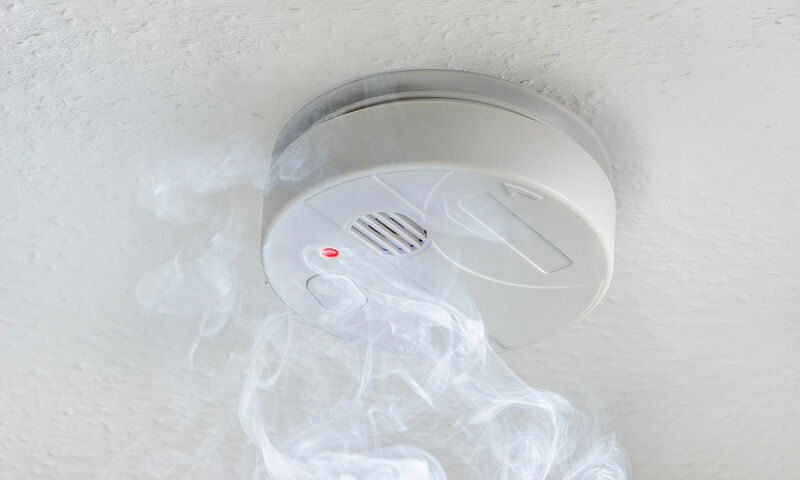 Using smoke, as some detectors suggest, is not a reliable way to test that your alarm is working. And don’t forget to change the batteries annually for those models without a ‘lifetime’ battery. All CO alarms have a set lifetime, after which the sensors can’t be relied upon, so make a note of when yours will need replacing. If you feel ill and suspect CO is the cause, turn your gas appliance off, ventilate your home and get out, then call a professional in to check. Be confident that any appliances which need a professional are installed by someone by a qualified and registered tradesperson. If you can’t be sure about the installation, get your appliances checked over so you’re fully aware of any issues you need to face, and get a heads up on any that may crop up. Regularly check and maintain your appliances, cables and cords. Get to know your appliances and work out what’s unusual for them, so you know what weird sounds from your boiler or funny smells coming from your cooker you need to worry about. Which? is campaigning for action on unsafe products – find out more about our campaign to end unsafe products and sign our petition.